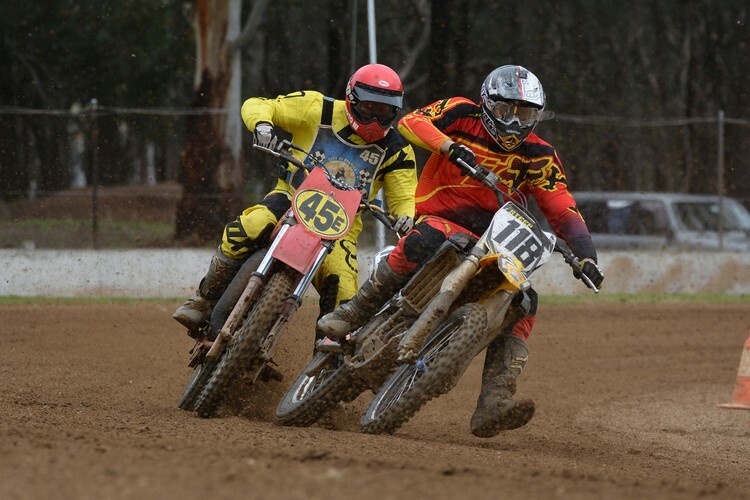 Since 1948, spectators have experienced the adrenalin-charged, heart-stopping excitement of Motorcycle Dirt Track Racing firsthand by attending events held by the City of Penrith Motorcycle Club at Nepean Raceway at Castlereagh. At these events, spectators are well catered for with free entry, free parking, clean toilets and a great canteen…and that’s just the start! 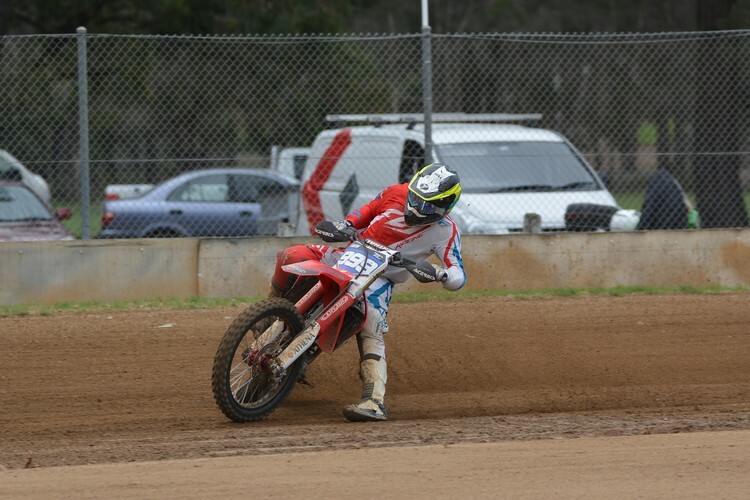 The thrills and spills of Dirt Track racing are hard to beat. 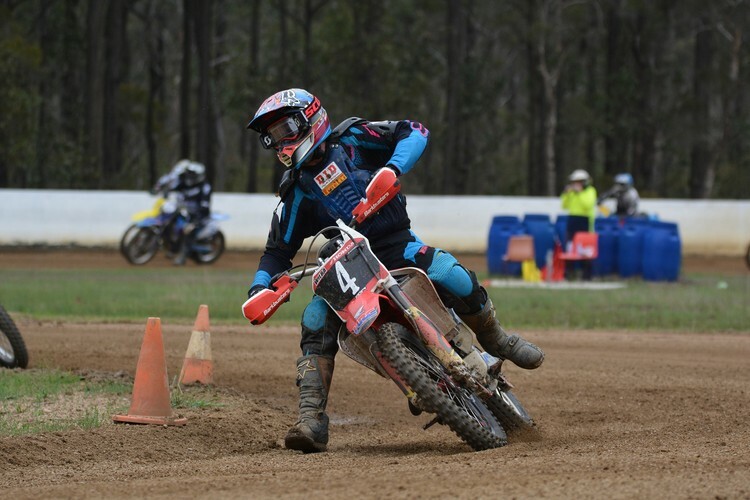 There are great vantage spots around the track to see the action “up close” and there are areas for the kids to play from where you can watch them…and the action! Whether your interest is Modern Bikes, Classic Bikes, Sliders or Junior Racers there is something for you. Of course if you want to get even closer to the action…you can volunteer to be a Marshall for the day which offers not only a front row seat but free refreshments and lunch plus other great benefits.